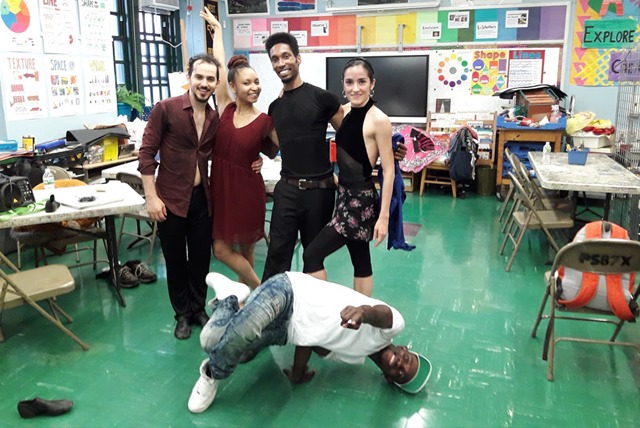 We are thrilled to be profiled in a recent article by Broadway World! 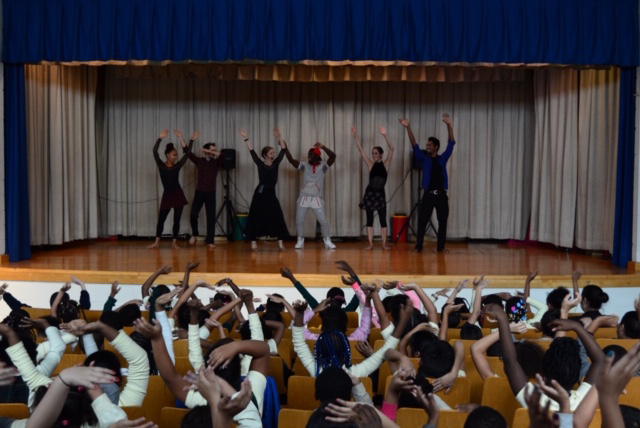 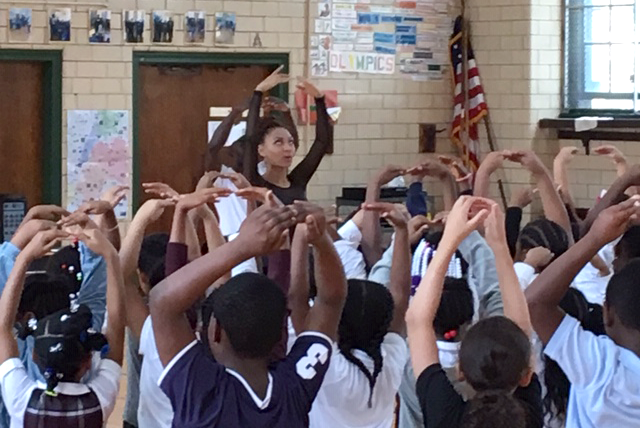 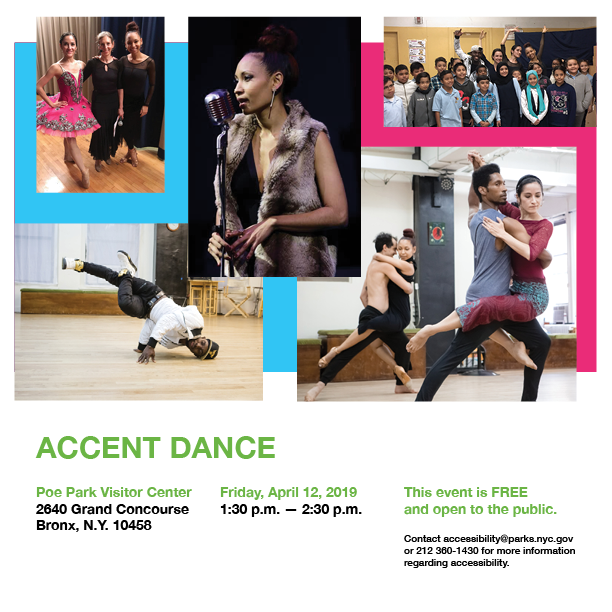 Accent Dance performed at three elementary schools in the Bronx, PS 87, PS 23 and PS 33. 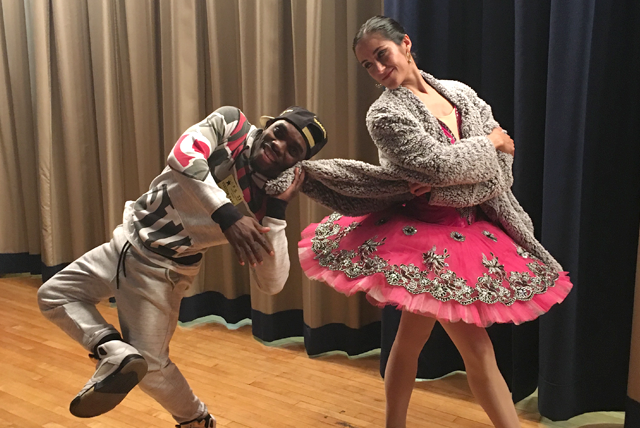 During the hour-long show, the children had a chance to learn a little about the history of ballet, tango, salsa, and hip hop, watched several beautifully-danced pieces incorporating all of the above styles, participated in mini-ballet and choreography lessons, and otherwise seemed to have an enjoyable, educational, and memorable experience.